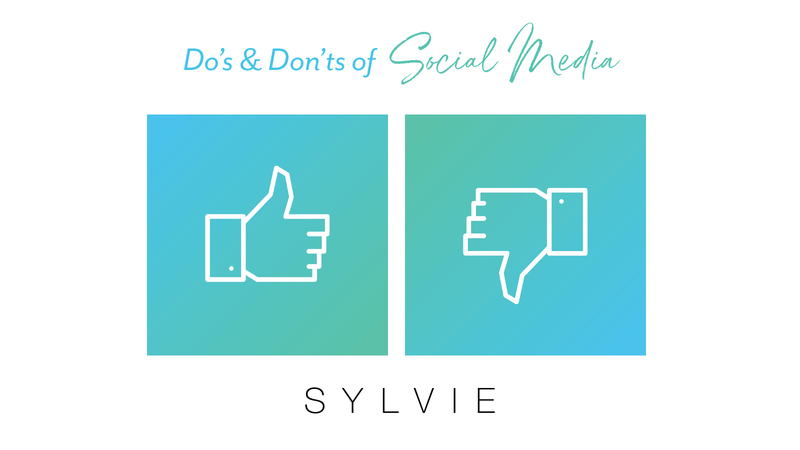 Today we’re sharing the Do’s & Don’ts of social media! 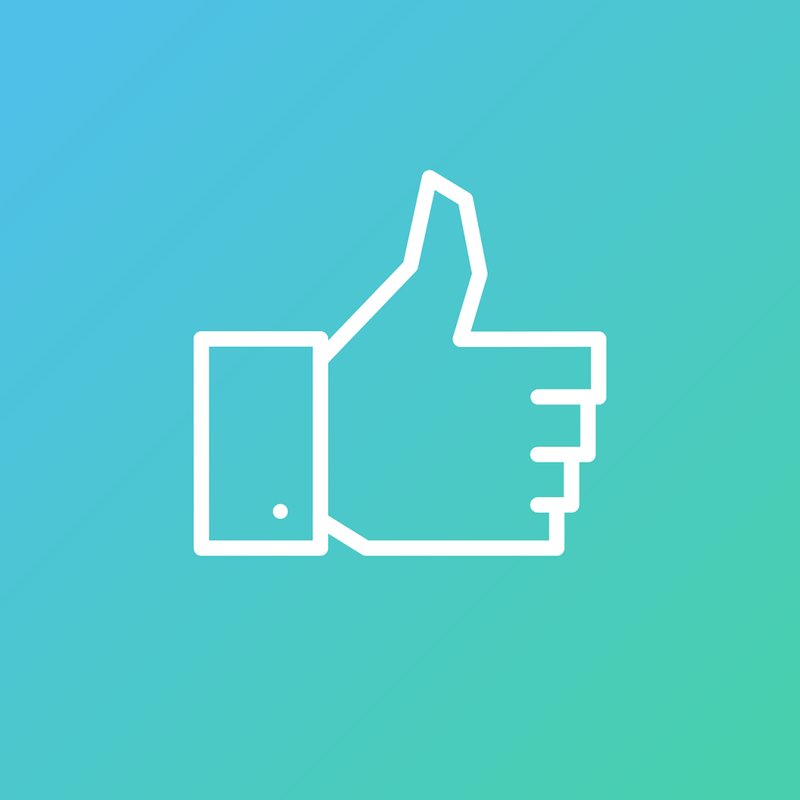 Whether you are consistently posting for not sure how to get your business page started, keep reading down below for info you won’t want to miss out on! Although it is important to post a variety of photos that represent your brand or company, reposting content images and videos is a common practice when it comes to social media marketing. The more times people see something, the more likely they are to remember it. For instance, if a customer is interested in a ring, but you only posted it once, they might not remember it. However, if you’re re-purposing the images of that ring on Instagram Story and Facebook, then that person is more likely to remember it and go to the website to see it. Optimize all your photos, posts, etc. 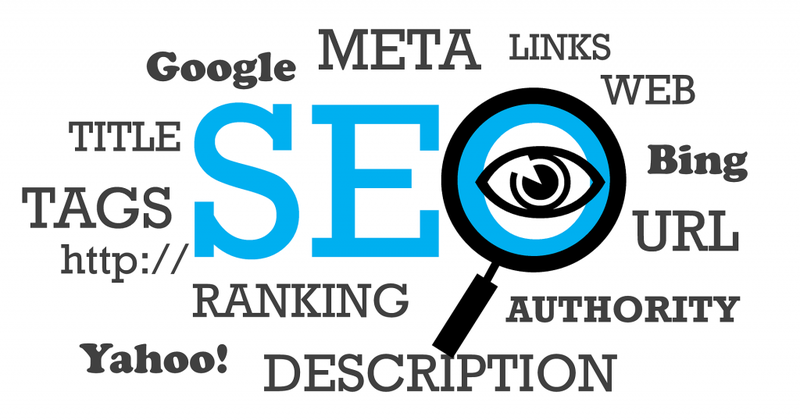 Create a killer marketing strategy for SEO. This is a priority when keeping up with social media channels. First, you never want to let questions go unanswered. It could be a question that would lead to a sale and because you didn’t answer you miss it. It could also be a bride reaching out to let you know she loves her ring and is thanking you. All questions and thank you’s or tags deserve a response. As the person who handles all social channels it is important to create connections with your viewers/customers instead of just selling to them. Establishing that connection between brand and customer will also build brand loyalty and have them coming back in the future. Share your latest deals/promotions with them – let them know you’re there to help with whatever they need! each people from every angle and that includes all social media platforms. From video on YouTube to tweeting on Twitter, you want to reach as many demographics as you can across all the platforms. It not only gets you seen more because you are everywhere, but it also allows people to see your different content you might post on Instagram vs Facebook. Being active and consistent shows how much you care about the brand and the people who follow you. Be everywhere and you’ll be noticed – so get on Instagram story, Snapchat, Pinterest, and anything else and start posting! ollow and like your content. 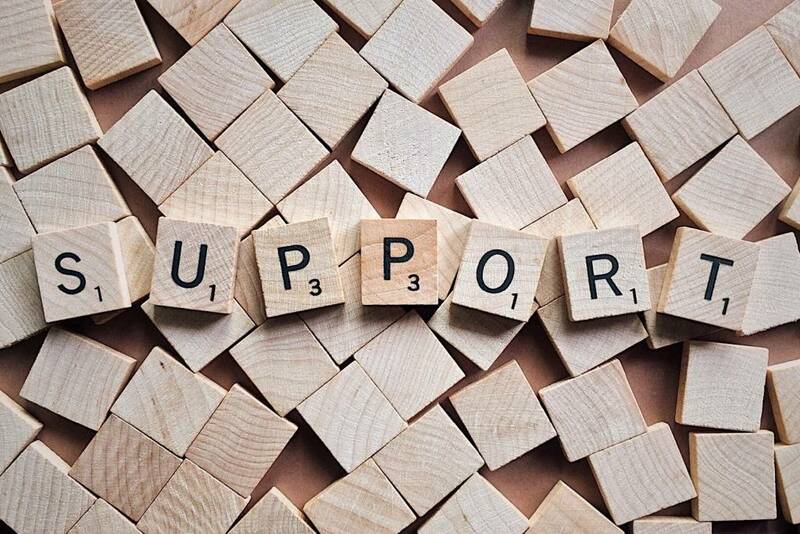 Don’t ignore them, instead put on your schedule once a day to check your daily social channels and update any information that needs to be answered or checked. 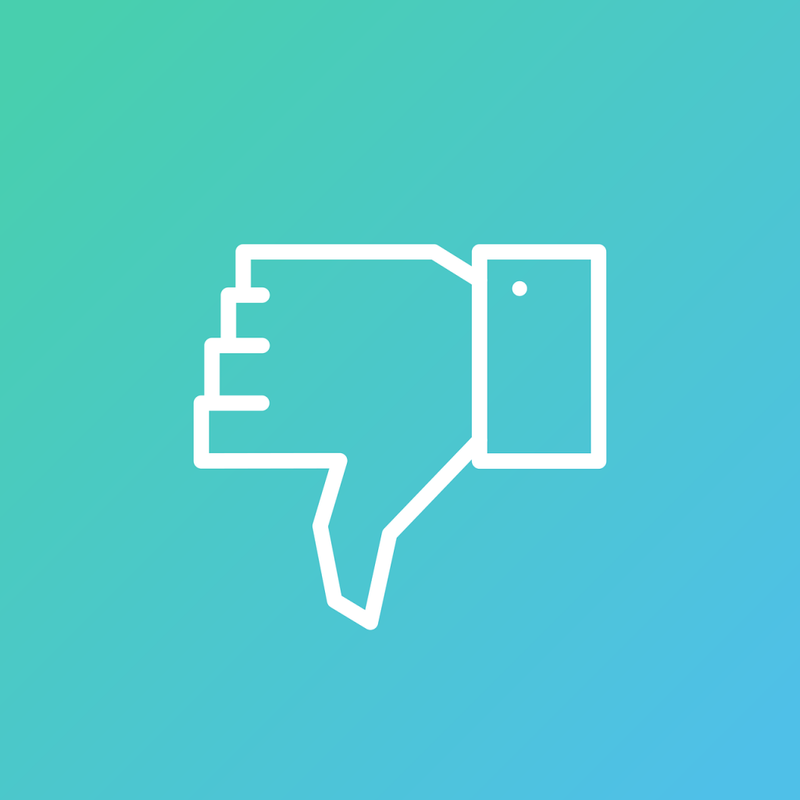 We’re not saying static imagery is bad, but don’t let it be the only thing you post. Incorporate videos, photos of engagement rings with hands, boomerangs, LIVES, etc. Make your content innovative and inviting – be engaging and don’t forget you only have a little bit of time to reach them online so be precise and to the point with your content and captions. As mentioned above, making your captions engaging and fun will have your customers interacting with you. The last thing you want to do as a business is not include a product number or even website – along with a caption that asks a question or gives more information about the ring. Let the customers come to you, but shower them with engaging and innovative content that will encourage them to go to your website or shop with you. Not much to this one, but utilize hashtags! Hashtags are the way customers find you when they aren’t following you. They are a way to reach more people and to find specific markets that would be interested in your product. If somebody is looking for engagement rings with the hashtag they are more likely to find you if you are utilizing the hashtag #EngagementRings. So now that you know the basic ins and outs of social media, get started today!